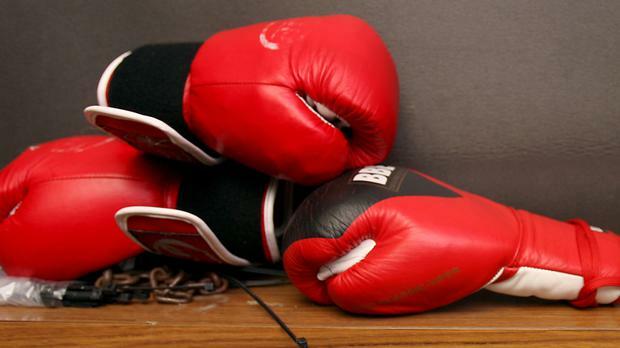 Cork light heavyweight Tommy Hyde will be aiming to bridge a 72-year gap at Dublin’s National Stadium tonight. The Leesider meets Kilkenny’s Kevin Kehoe for 81kg gold over seven decades after his great grand uncle, also Tommy Hyde, won an Irish belt at the same venue in 1946. Hyde, who boxes out of the Mayfield BC, is confident the title is going back to the Rebel County, but Kehoe has other plans. “My main focus now is the Seniors which will set me up for the Elites in February. It’s great to be back fighting in the All Ireland’s again, I can’t wait for the final,” said Hyde. But there’s no other place Marble City BC stand out Kehoe would rather be this evening either: “I’m looking forward to the final. “It’s where we planned to be from the start of the tournament,” he said. Meanwhile, World Youth medallists Gabriel Dossent and Caitlin Fryers meet Kirsten Cresham and Christopher Mulligan for the middleweight and flyweight belts tonight.